Audioboom / Videogame BANG! 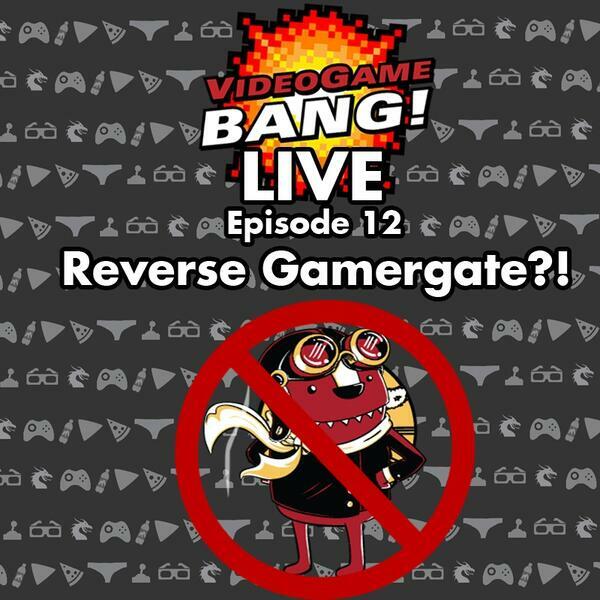 LIVE Episode 12: Reverse Gamergate?! What's up everybody it's your boy Sir Aaron Carter and we have got a great show for you today on VGB live. Cory Vincent, Lareesa, and The Real David Webb join me as we bang all around the web and even discuss some things that would shock the average man.